One of the questions I ask the mums when I meet them is of course, have they chosen their outfits yet, and this often brings a sense of trepidation. 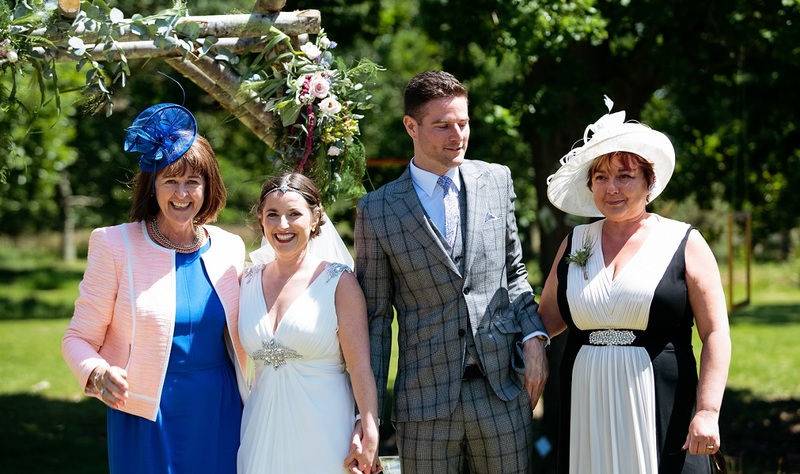 It is such a special day, that they often feel overwhelmed and unsure what to buy that suits them, that tones in with the wedding colours, and indeed how to accessorise too. So I have teamed up with one of my fave supplier friends, Natasha from Appearance & Attitude, a fabulous personal stylist, to ask her for some advice to pass on to all of those mums out there! So Natasha, you are an expert personal stylist and image consultant, can you tell us a little bit more about what you do? Firstly I love clothes, shopping and makeup so I’m basically in the perfect job for me. I love helping women gain confidence in their body shape, colouring & style! I believe that once you know what those colours and styles are, anyone of any shape or size can feel fabulous! My starting point with any new client is an Image Consultation. This is carried out in my style studio in Eversley (Hampshire), and takes about 3 hours. This session helps you discover your best colours for clothes, makeup, hair and accessories, plus you'll learn your style personality, discover how to dress your body shape and the perfect styles of clothes to flatter you. I will show you a makeup look which flatters your colouring and lifestyle, I will also review your makeup bag. I ask clients to bring some clothes with them that aren’t working for them and help them understand why they are not working. It’s a truly fun learning experience where we laugh and sometimes even cry! I also offer Personal Shopping & Wardrobe Detox’s. What would you say is the first thing to consider when choosing an outfit for such a special event like a wedding? Consider things like does it flatter you? How do you feel? Is the colour or style suitable for the occasion? For a wedding, I would consider choosing a colour that not only flatters you but tones with the colours/theme of the wedding. Secondly is it suitable for the venue – if you're attending a wedding outside you might want to consider an outfit that will take you from day to night when it turns cooler. If it’s a formal wedding you might want to look at longer dresses or more covered up items. Most importantly you want to enjoy the occasion so make sure you leave plenty of time to shop for your outfit and accessories! How should you approach colour choices, and what if the colour theme isn’t one of your best colours? Where possible you should always choose a colour that flatters your colouring, it really does make such a difference to not only the way you feel but the way others perceive you too. If you are asked to wear a particular colour that isn’t one of your best colours then I would ask if you could wear any shade or tone of that colour? All colours suit everyone, however, it’s about getting the shade right. Say you're asked to wear pink, look at different shades and see if one is more suitable for you. 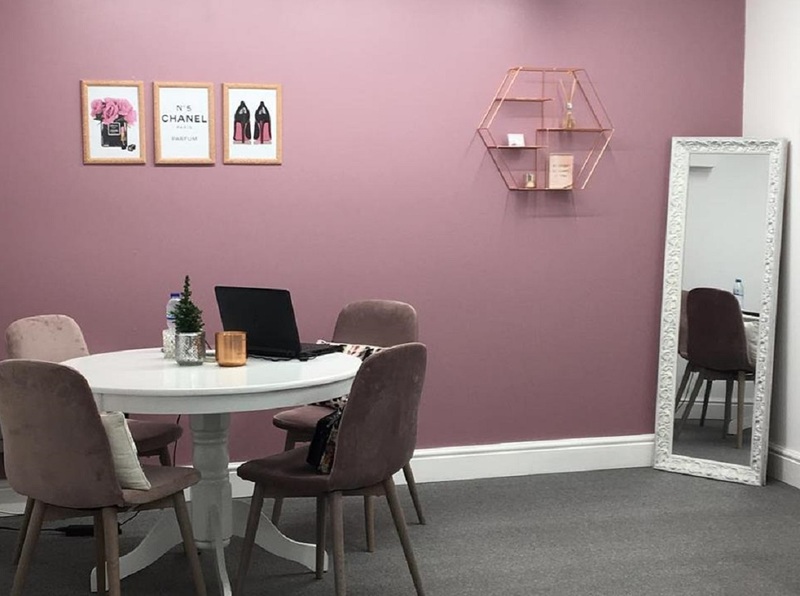 During a Colour Analysis consultation, you will be shown all your best colours and the right shades for you, including your best colours for makeup, hair and accessories. The chances are you could add some simple accessories or a wrap and the pink might not seem such a bad choice. Wearing a bit more makeup in the right colours is another way to improve a bad colour on our skin tone. 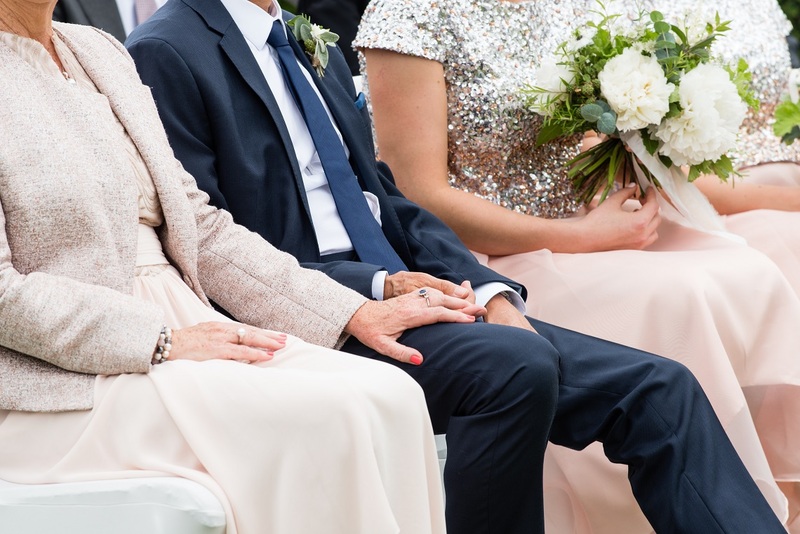 Being a mother of the bride or groom carries such a lot of pressure in terms of styling, how do you advise that people stand (in the right way) out from the rest of the guests attending? 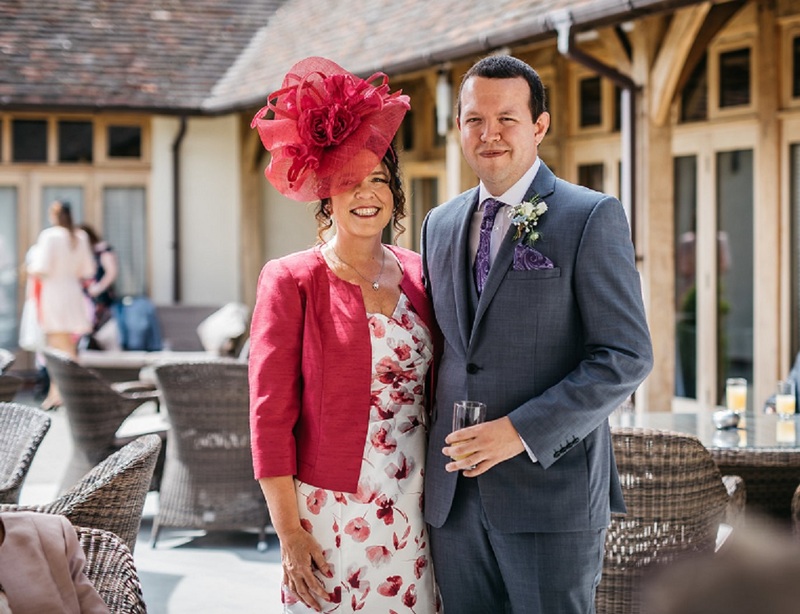 Being the Mother of the Bride or groom is a proud moment in any mums life, but the big day can bring mixed emotions so the last thing you want to be worrying about is your outfit. Their outfit is probably one of the most noticed and talked about outfits next to the bride, so it does come with a bit of pressure. When I style the mums firstly I need to know their style personality, there is no point me putting them in a floral dress when they are a very natural or classic style, so knowing what you like and what works for you is the most important thing. Then, of course, choosing colours that enhance your natural colouring (this alone will get you compliments all day long!). After that I would look for an outfit that fitted and flattered them, adding tonal accessories to help them stand out. Don't panic. I can also advise on hats or headwear that will suit both you and your outfit. This is often a scary element when shopping for something to wear for a wedding, and I have lots of ways to ensure you look and feel the part! 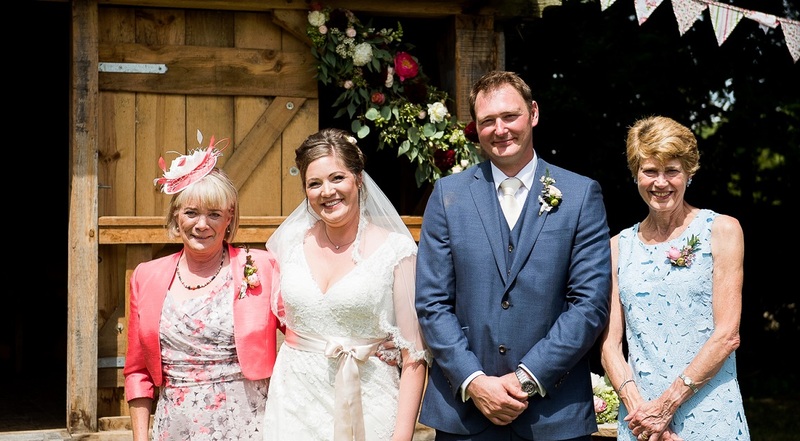 If a bride and their mum, or indeed a groom and their mum wanted to mark the occasion with a joint shopping trip to choose the outfit, could you help in any way? Shopping with a Bride, Mother of the Bride or anyone in the bridal party is one of my most favourite shopping trips! I often take Brides and their mums/mum in laws shopping, but we always meet first at my studio to discuss the wedding, colour schemes and ideas. Sometimes they choose to have an Image Consultation prior to a shop or some are happy just to go for it! That choice is yours. 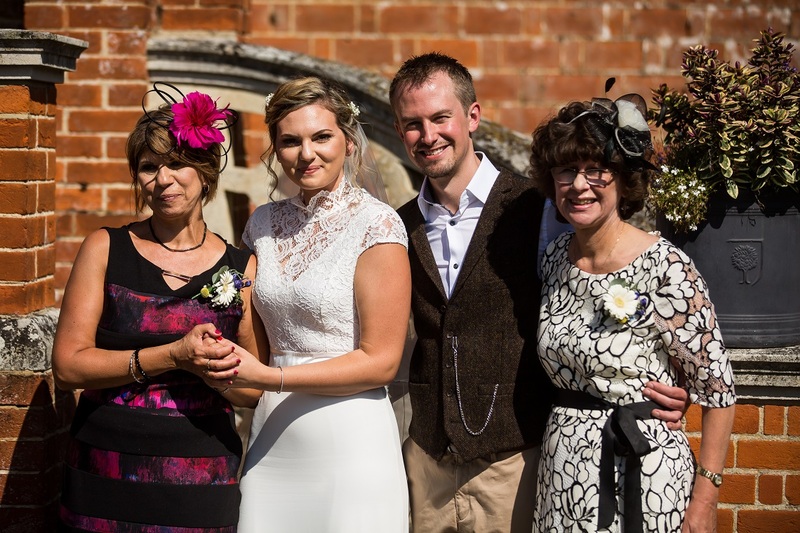 I offer a Bridal Party Styling package (details below) which covers an Image Consultation, Colour Analysis and Shopping Trip for the bride, mother of the bride and Mum in law. Any last words of advice for all those lovely mums out there? Just enjoy the day! Make sure you leave yourself plenty of time to find the perfect outfit and anything else you need so that you can relax and treasure every moment during the build-up and indeed on the day itself. It’s a privilege to help out families at this special time so I’m here to help if anyone needs it. 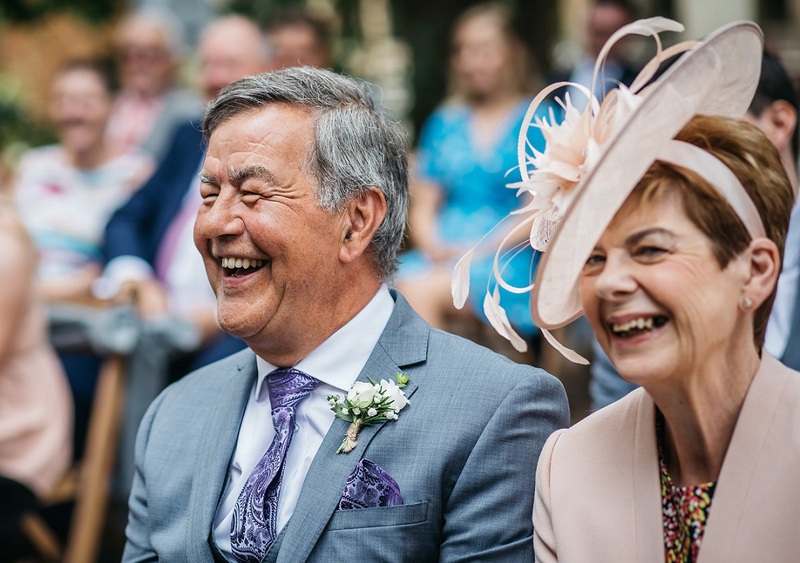 Bridal Styling Package (max 3) My service is ideally an upfront offering before the Bride, Mother of the Bride & Mum in Law choose the wedding dress, their outfits & colours. 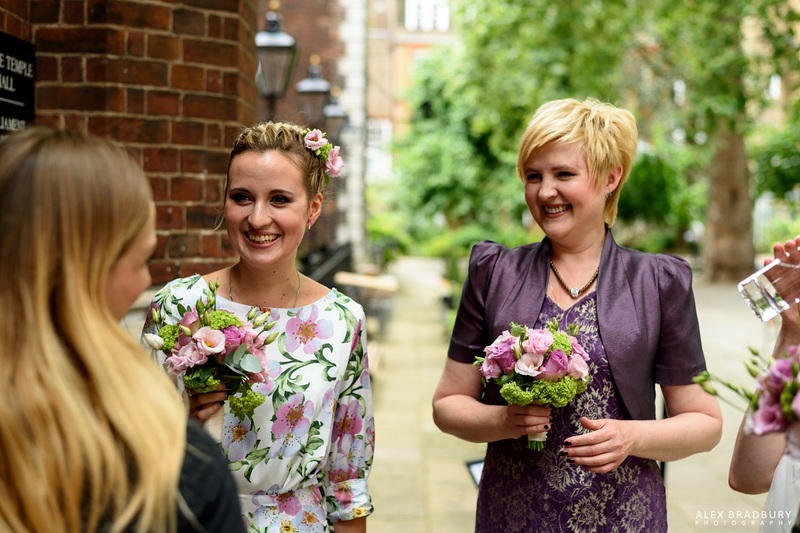 The package includes the following: Image Consultation (In the Studio) – The Bride & her party get an image consultation which will include the following: • Full-colour Analysis - To ensure they choose the best colours for their dresses, outfits, hair & makeup. I also advise on complementary colours to work for decorations & flowers. • Makeup Lesson – Using best products, colours and looks for all individuals • Bodyshape review – To discover the best style, cut and shape of clothes to most flatter. I will also advise on accessories, hats and any other fashion items. Personal Shopping Trip (I day) – Accompany the bride/mother/mother in law to choose her perfect outfit. Give advice and guidance on fit, colour & style during the trip. This is a unique offering, my services can be slightly amended for the bridal party’s needs.